What’s the Best Time for A Sewer Pipe Relining? We may not work on roofs but the sentiment here is accurate. The best time to opt for a sewer pipe relining,is before it becomes a real, overly costly problem. However, if you’re in Seattle, there’s no point in waiting for the sun to shine. Plus, if you suspect that you’re in need of a sewer pipe relining, the best time to get it done is before your sewers are under extra strain, i.e. before the holidays when increased plumbing use and weather can put your pipes under duress. 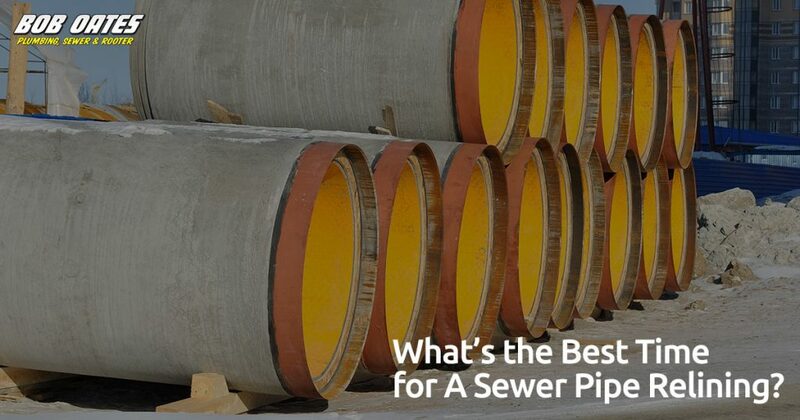 Typically, accessing sewer lines can be a real mess – especially when those lines go under driveways or other above ground objects that need to be circumnavigated to get the work done. For this reason, sewer pipe relining in Seattle is typically done in late spring/summer/early fall, when ground soil is extra-soft, which makes accessing the pipes less difficult. That was the case, that is, until Trenchless sewer pipe relining came along about 10 years ago. At Bob Oates Plumbing, Sewer & Rooter, we utilize Nu Flow technology, a revolutionary, “no-dig” solution that allows us to forgo trenching your yard to get to those difficult sewer lines. So, while the best time of year for sewer pipe relining might have been during the summer in the past, these days, with trenchless sewer repair you don’t have to wait for a particular time of year to get your pipes relined. In fact, you should NEVER wait. Overly persistent clogs in drains, showers, toilets, etc. If you are experiencing any of the above symptoms, your sewer pipes may be ready for a relining. If you have a backup, clogs, or you smell something bad, you may just have a persistent clog that will eventually succumb to a plunger and or some drain cleaner. But, if you’ve tried both and you can’t seem to make any headway, it’s time to pick up the phone and call a plumber. Overall, there are specific benefits to a trenchless sewer pipe relining procedure with Bob Oates Plumbing, Sewer & Rooter. Thanks to Nu Flow’s relining technology, our pipe relining can be completed in just a few days, whereas trenching a yard and replacing the sewer line can take weeks while causing costly damage to your yard in the process. This saves you a lot of time AND money! Plus, there’s less noise, less mess, and trenchless pipe relining will only narrow your pipes by roughly 5%, so there will be no noticeable dip in water pressure. 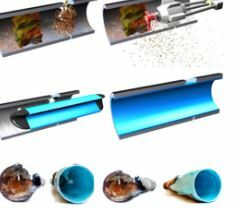 Let’s be clear – trenchless sewer pipe relining may not be the solution for everyone’s plumbing and sewer situations. But, a Bob Oates sewer pipe relining specialist will work with you to find out if this minimally invasive procedure is right for your situation. Contact us to find out if trenchless sewer repair is right for you. If upon inspection, we realize that relining isn’t the best solution, don’t worry! We know plenty of other trenchless sewer repair technologies that can get your system running properly without breaking the bank. 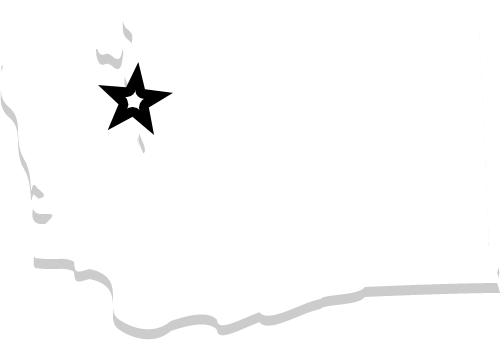 If you’re interested in Seattle sewer pipe relining, or any other plumbing, sewer, and rooter services from Bob Oates, don’t hesitate to get in touch!